Pellet stoves are energy efficient, and some models are significantly more efficient than wood stoves and fireplaces. The stoves' high efficiency helps to make them the least-polluting solid fuel used for home heating. Another benefit is relatively low installation costs. A freestanding pellet stove typically doesn't require a chimney or flue pipe, and a pellet-stove insert uses an existing fireplace. Most models have built-in storage for at least a day's worth of pellets. 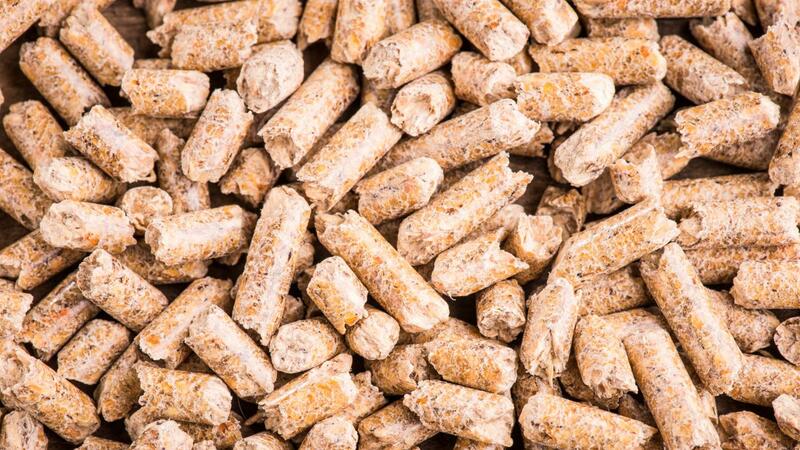 Because of the high cost of the pellets, pellet stoves have a relatively high cost-per-unit of heat produced compared to wood stoves and natural-gas and coal heating appliances. Are Pellet Stoves More or Less Expensive Than Gas Stoves? What Stores Carry Top Brand Pellet Stoves? What Features Do Highly Rated Pellet Stoves Include? Are Cherry Pits for Pellet Stoves Considered Safe and Clean?